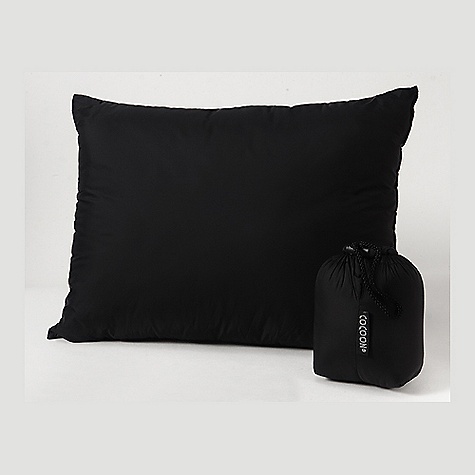 Compressed Dimensions	 4" x 6"
Where the down version of Cocoon’s travel pillow scores on light weight and softness, the synthetic version offers a firmer, more supportive feel. 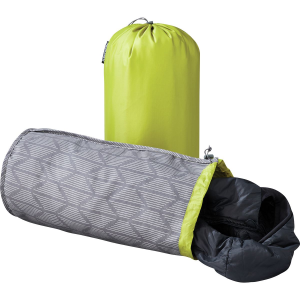 It’s small enough to fit inside a mummy bag hood and quite comfortable, no doubling over for support necessary. 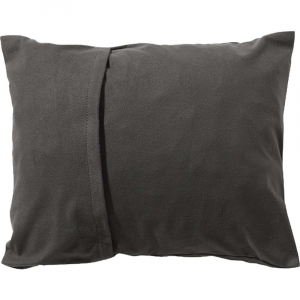 Also available in medium and large. 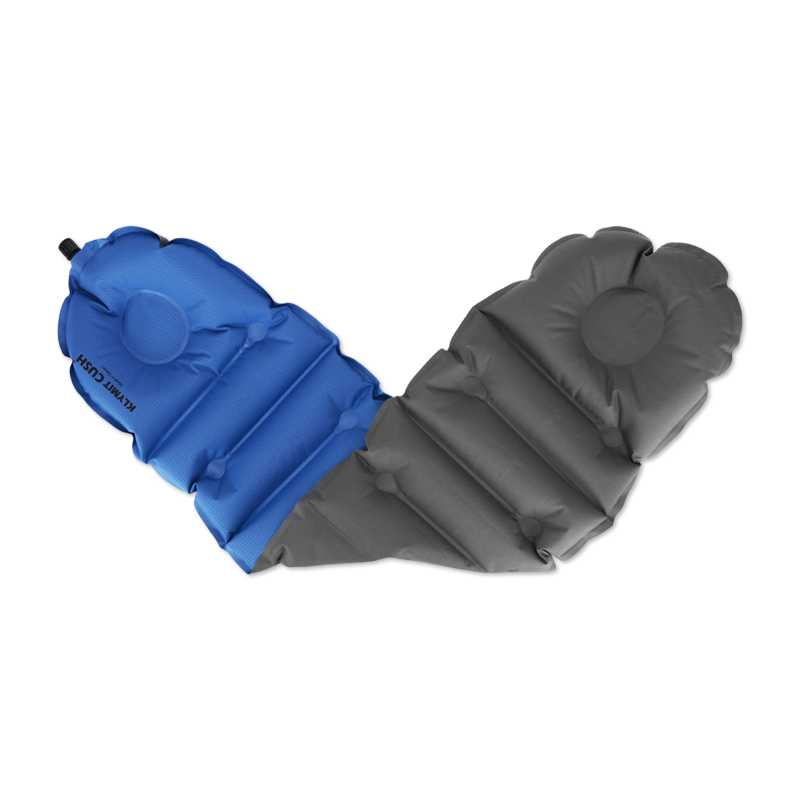 The synthetic version isn’t as compressible as the down and is a bit heavier for the same full size. 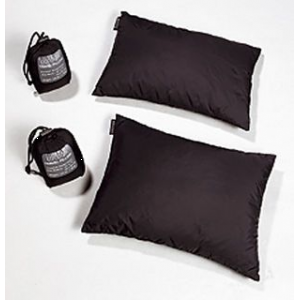 Like with the down, the nylon covering can be a little noisy against hair, but you can add Cocoon's optional microfleece or silk/cotton pillowcases. 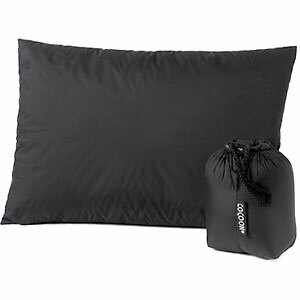 The Cocoon Synthetic Travel Pillow is not available from the stores we monitor. It was last seen July 9, 2013	at Campmor.